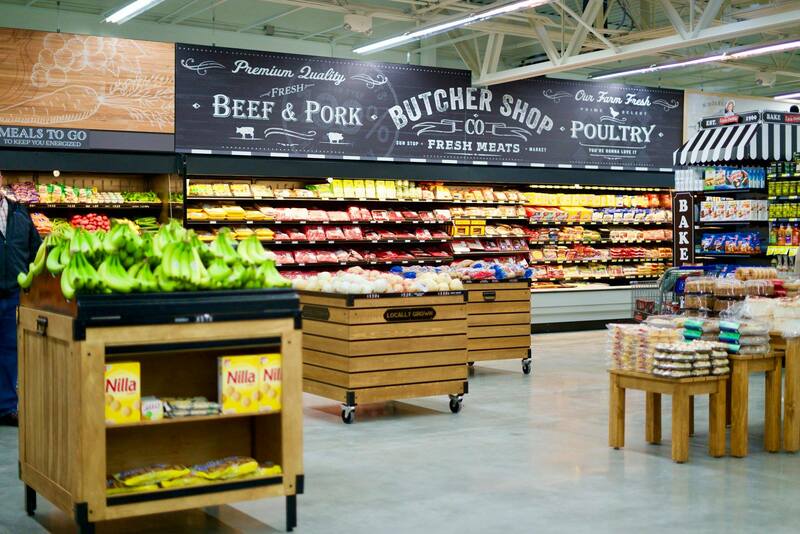 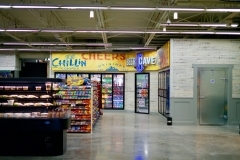 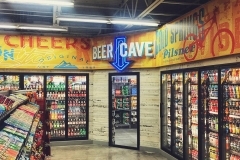 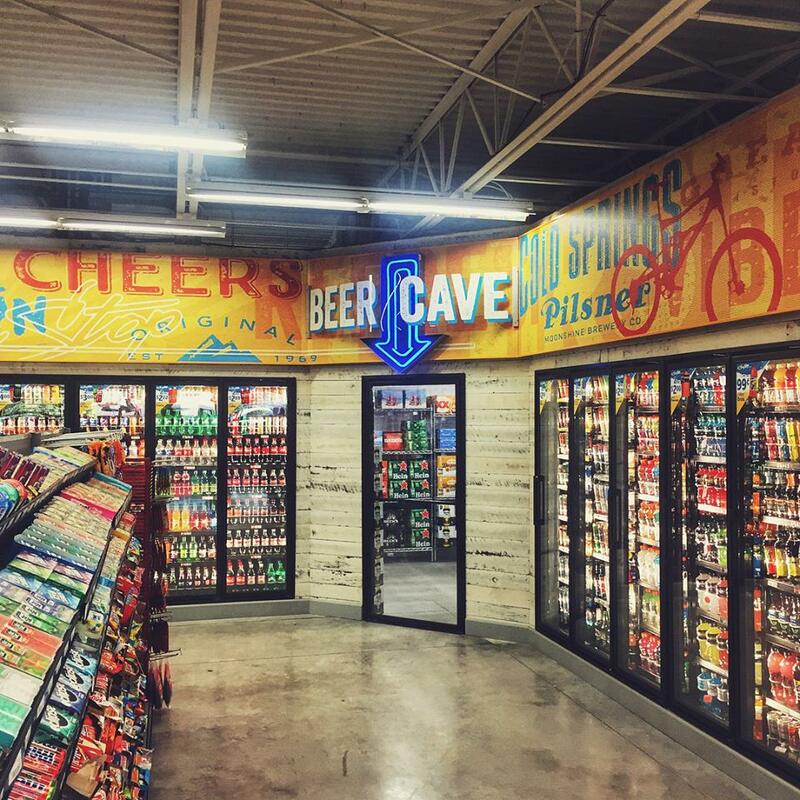 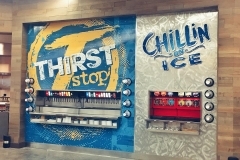 MRP Design Group provided the architectural services for this 12,000 sf Walmart Express conversion to a unique fuel service/grocery/convenience store hybrid. 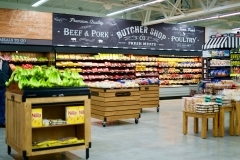 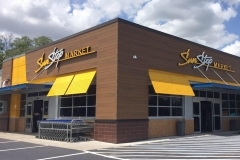 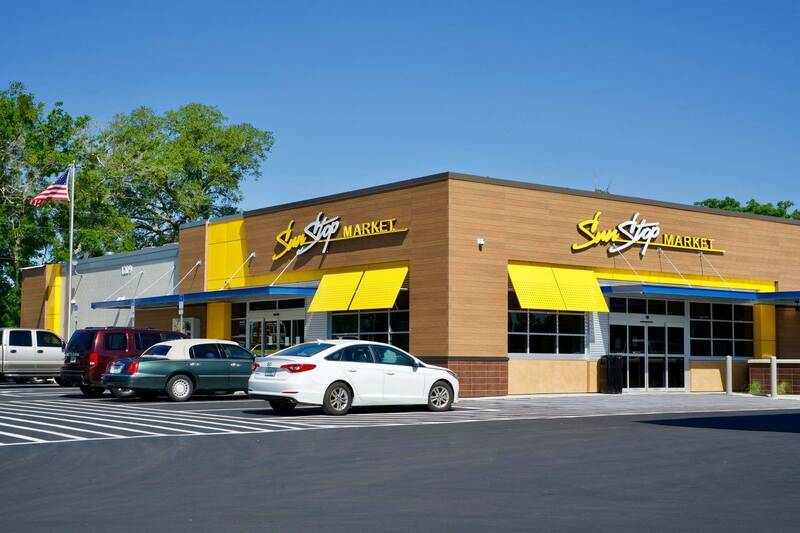 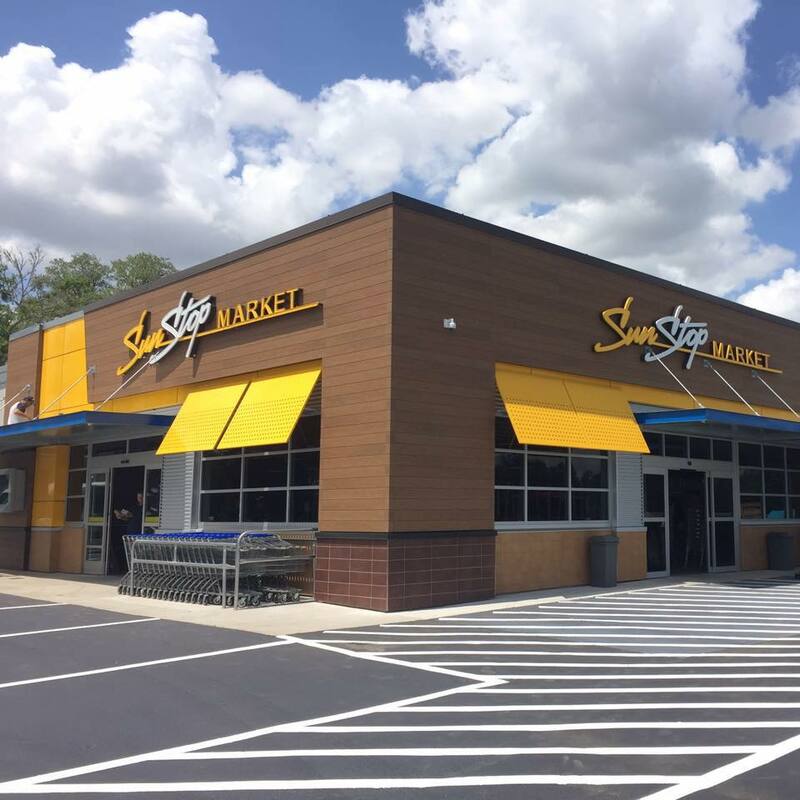 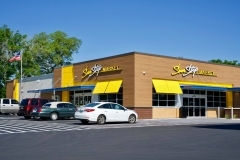 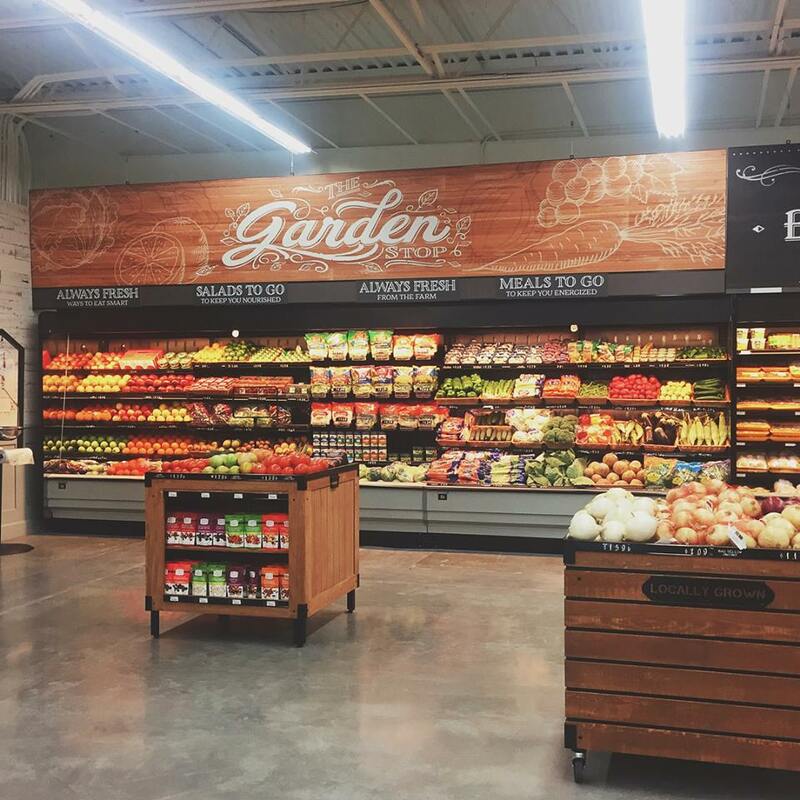 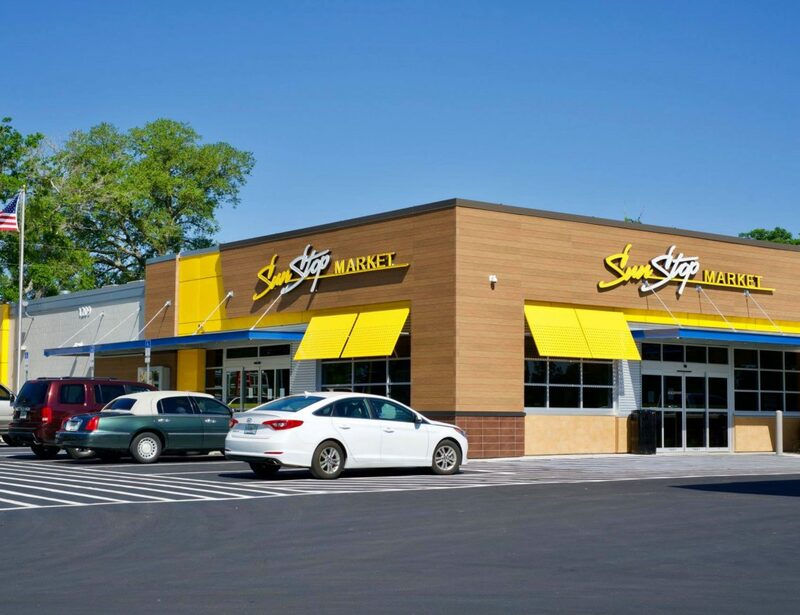 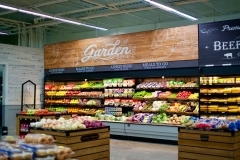 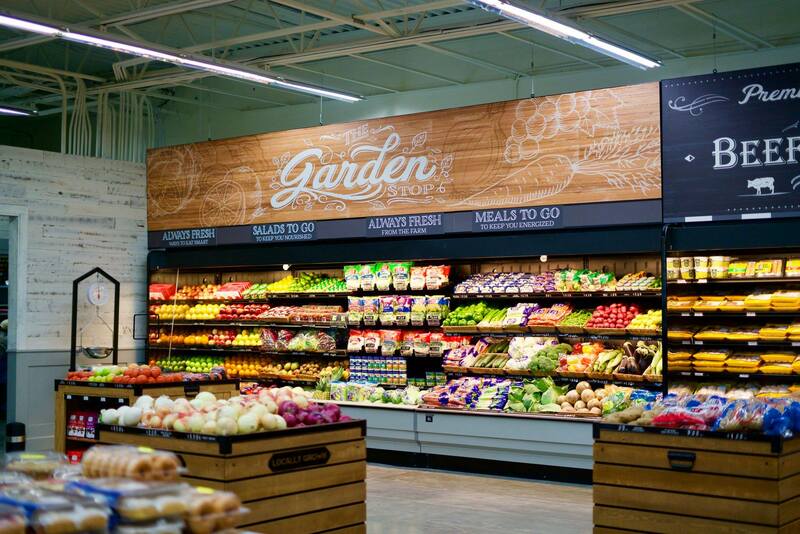 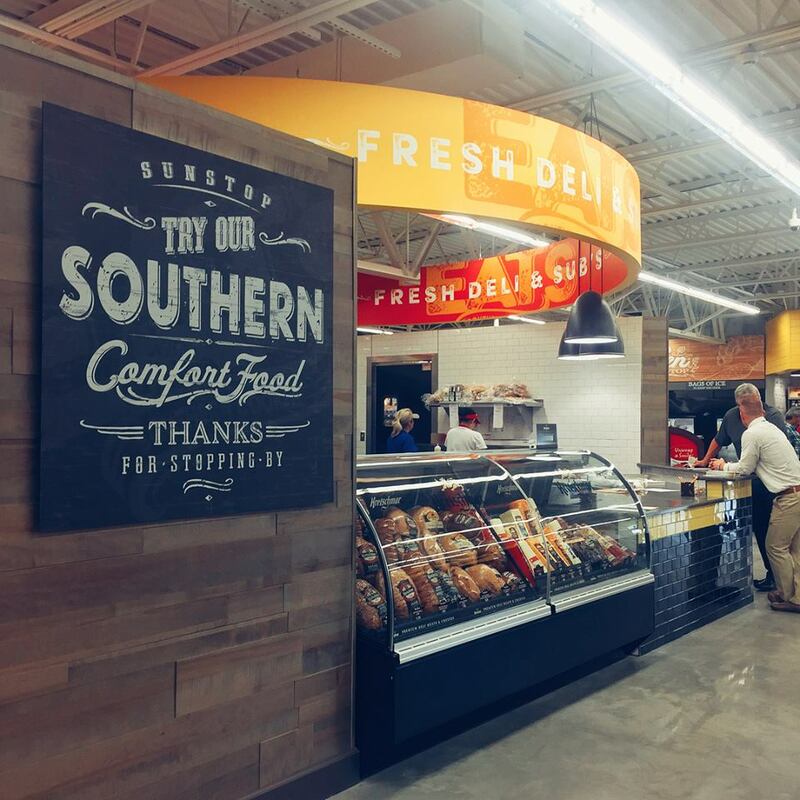 Antista Fairclough of Atlanta, Georgia developed the new, dynamic Sun Stop market exterior look and feel, interior offer development and store planning for the building. 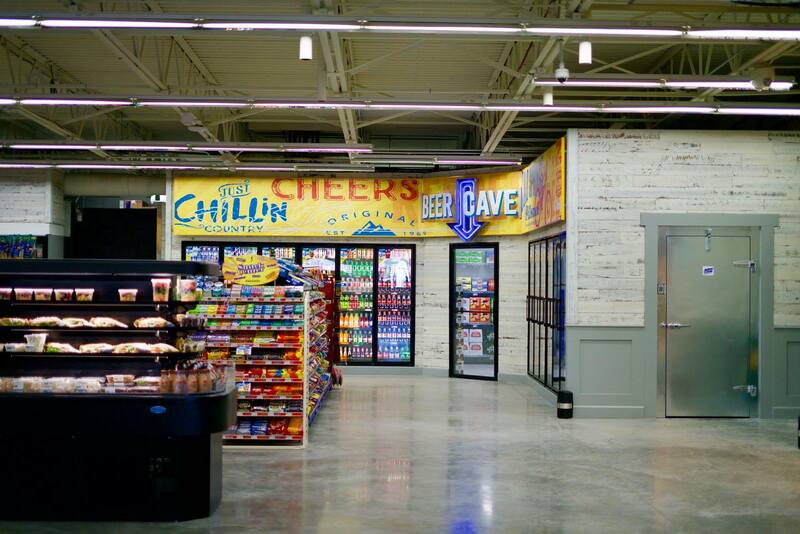 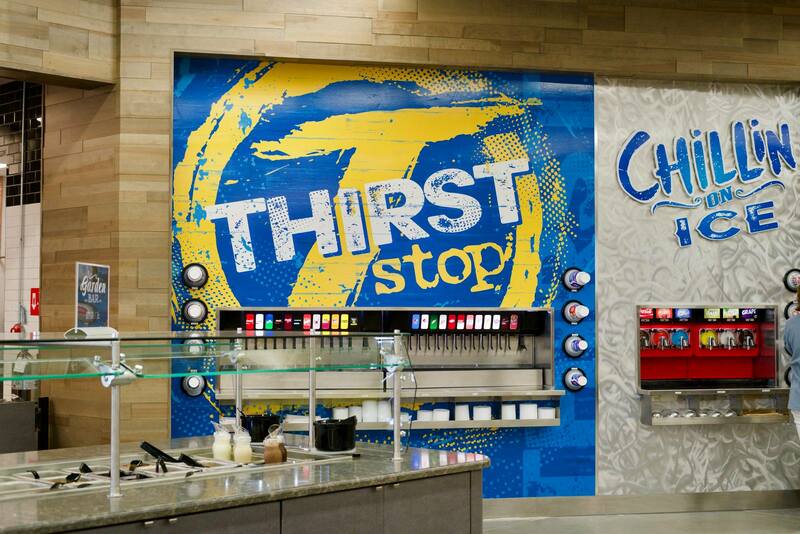 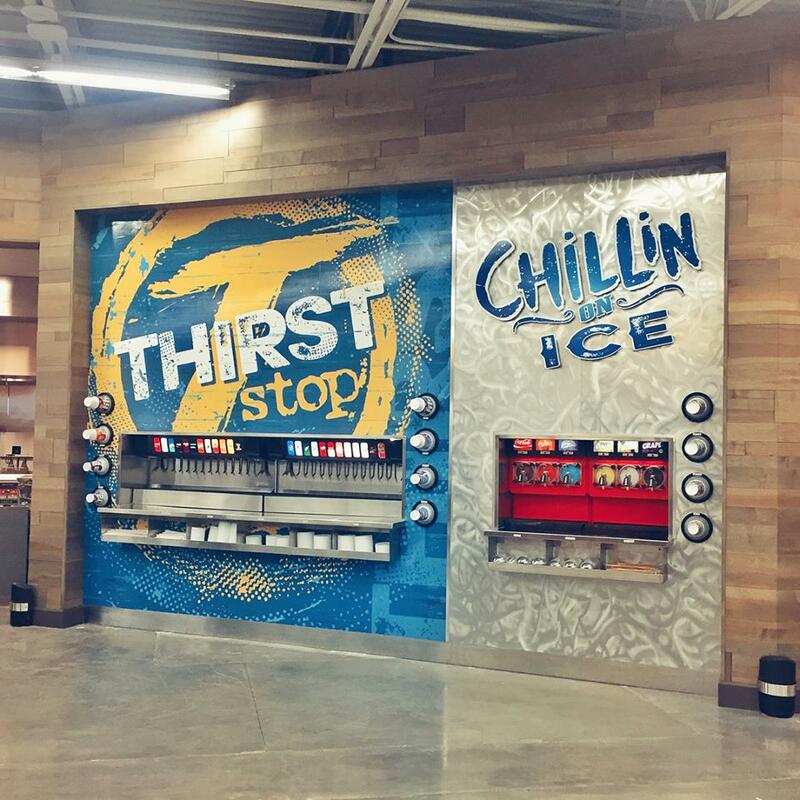 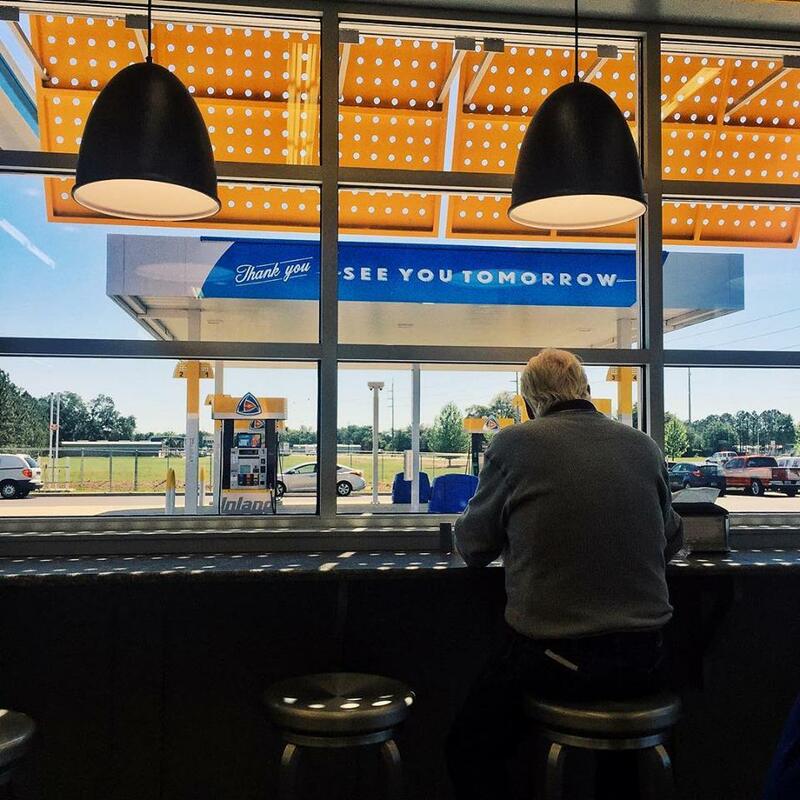 With 77+ locations, Southwest GA Oil’s existing convenience store brands are established concepts in their market. 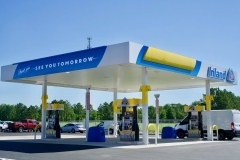 Building on that recognition and confidence, they recently re-launched the Sun Stop concept. 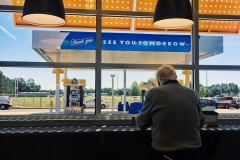 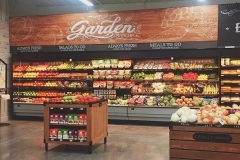 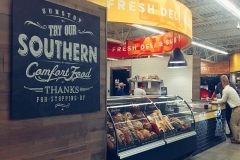 These unique stores incorporate the amenities of a standard retail fueling location with the convenience of a limited service grocery including fresh produce and made to order deli selections. 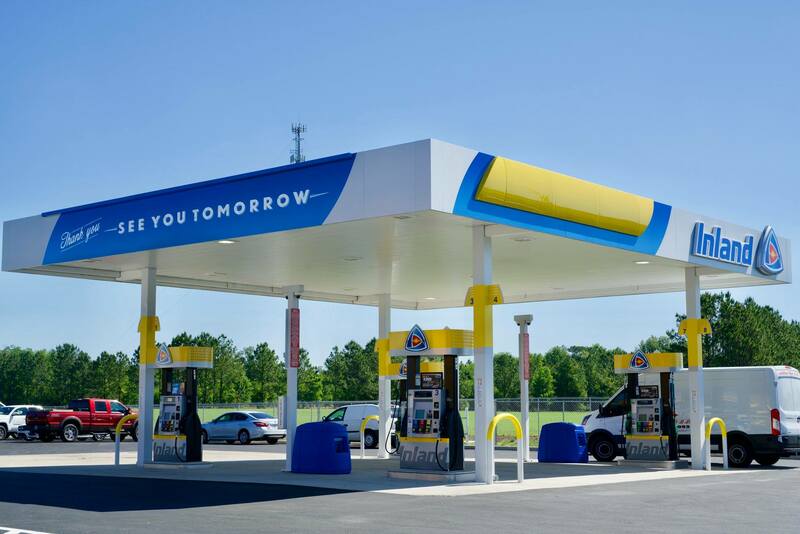 The four initial Sun Stop locations are in Trenton and Cross City, FL, Headland, AL and Valdosta, GA .